Ober-Balm (near Auslikon, community of Pfäffikon ZH) is a quiet and idyllic place located above the lake of Pfäffikon. The area is perfect for hiking, biking, swimming and relaxation. Let us spoil you at our exceptional premises with selected and market-fresh specialities from the wood stove. 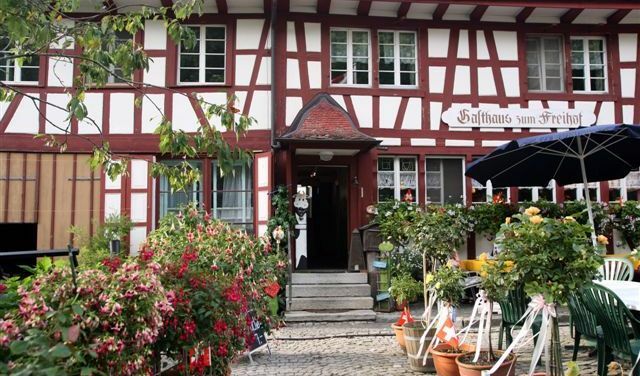 At the heart of the Zurich Oberland, quietly located, yet in the middle of Wetzikon. 50 beds, 11 quadruple rooms and 3 double rooms.